Clean gutters are very essential, not just to keep the exterior of your home clean, but also to enable smooth flow of water during the rainy season. Debris that collects on the roof and other places of the house, drains to the gutters and clogs them. If not cleared on time, it can cause serious problems like back flow or overflow of water. 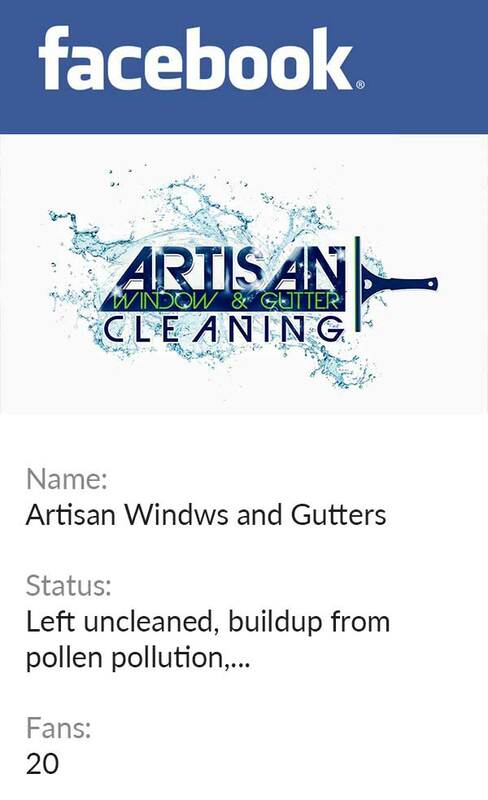 We, at Artisan Window and Gutter Cleaning provide roof and gutter cleaning service to Ravenna, WA homeowners. You might be wondering about the cost of gutter cleaning, but let us assure you that the gutter cleaning prices for Ravenna homeowners are quite affordable. As mentioned, clean gutters around your Ravenna homes and landscaping are essential to maintain the beauty of the property. In addition, clean gutters help you get through the rainy season since you are not worried about any basement flooding or water logging. Our trained and skilled technicians know how to clean gutters from the ground. They take special care for the safety and security of your property, and avoid causing any dents or scratches. 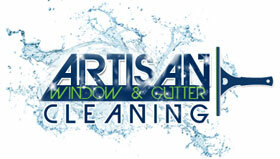 Why Choose Us for Gutter Cleaning Service in Ravenna? There might be several companies offering gutter cleaning service to Ravenna homeowners. We do not claim to be the best, but we do let our work do the talking. 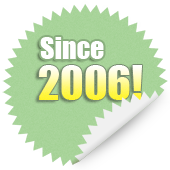 Having a long list of satisfied customers in Ravenna is our reward for the unprecedented service that we have provided over the years. If you wish to get the gutters of your home cleared before the rainy season, and are looking for a reliable company that offers gutter cleaning services to Ravenna homes, call us at 206-607-6057.